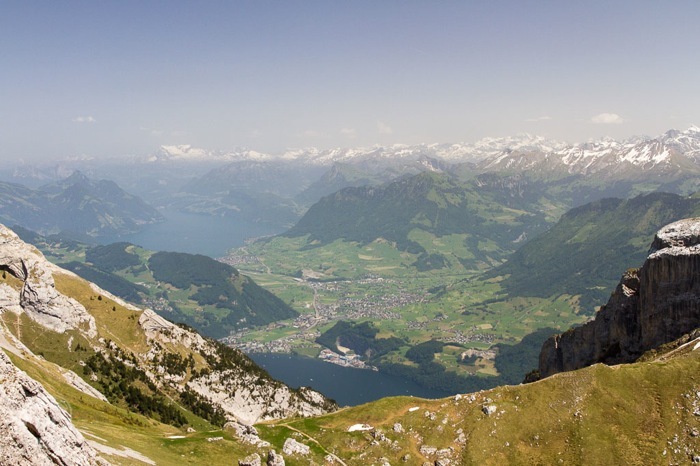 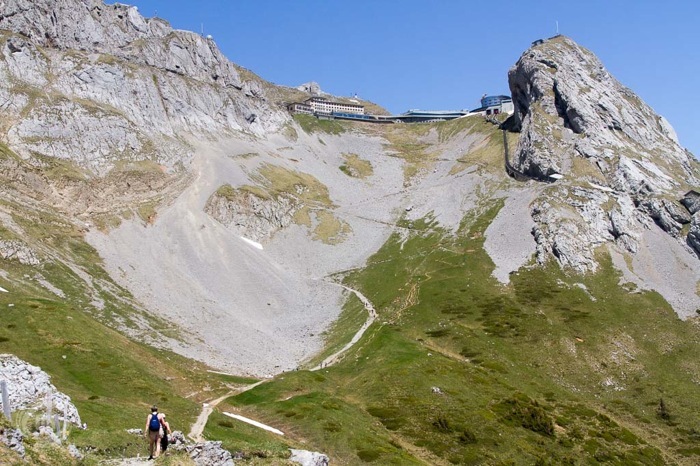 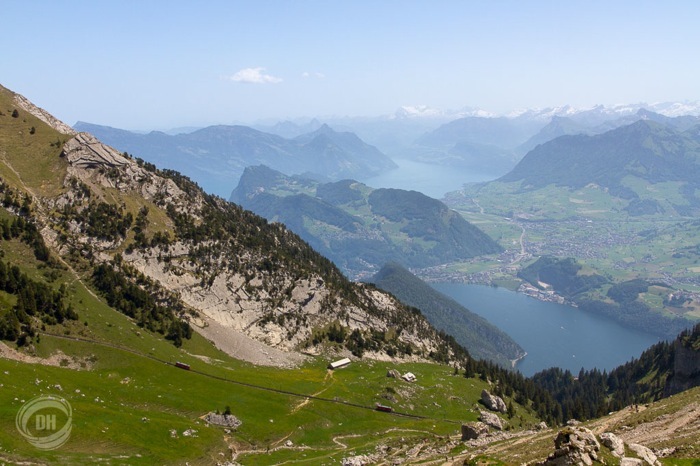 It is time for a few pictures of one of my latest hikes, going up Mount Pilatus (2128 m). 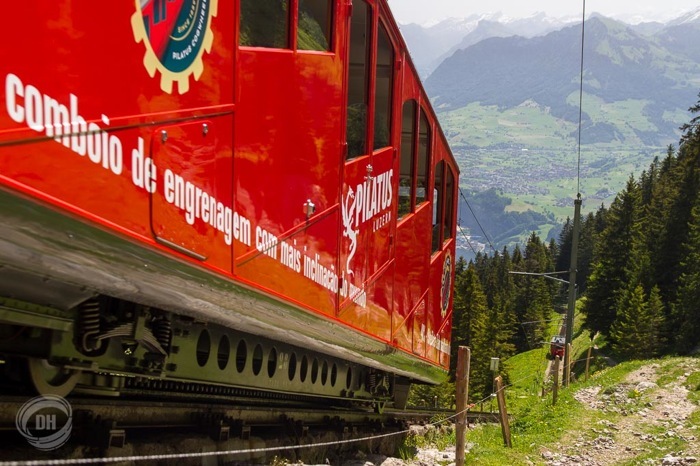 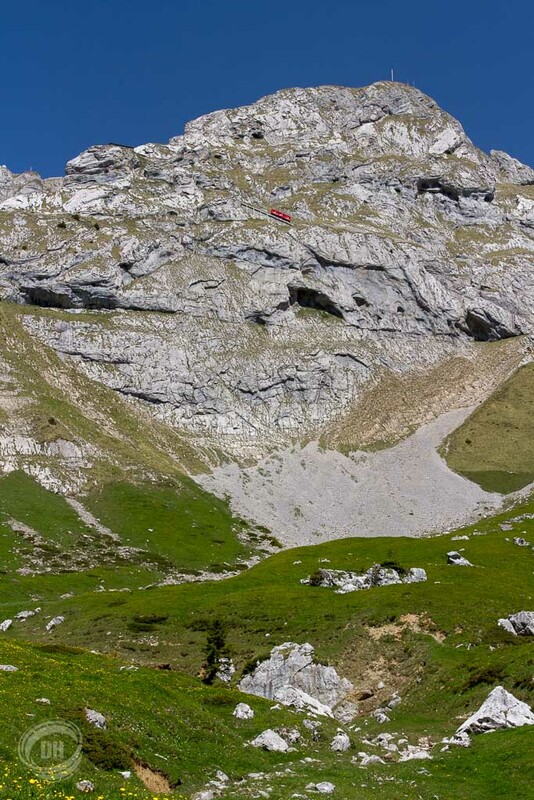 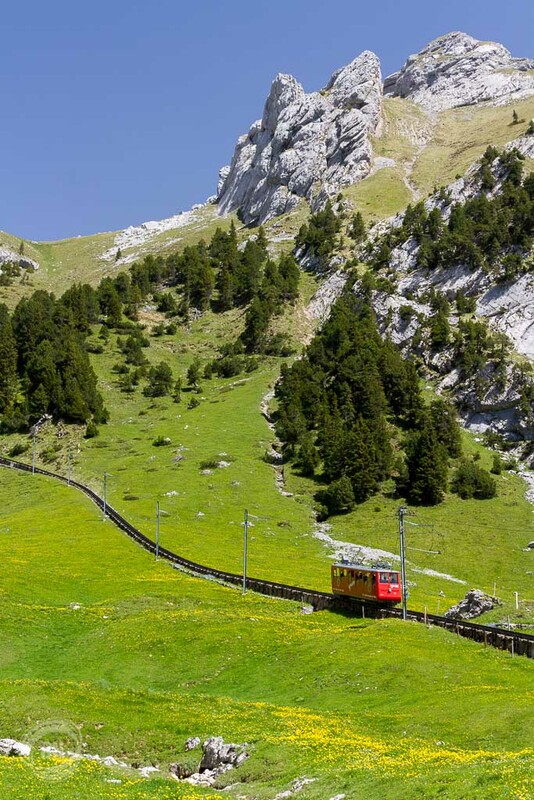 The Pilatus is a beautiful mountain, of which the summit can be reached by the world’s steepest cogwheel railway (or a cable car). 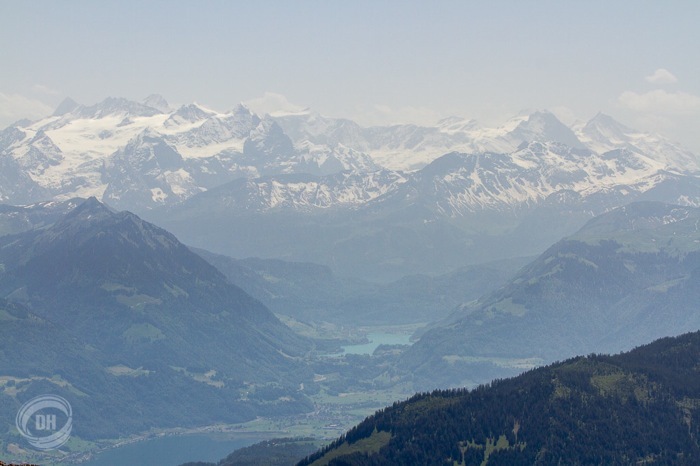 Views towards the valley are amazing. 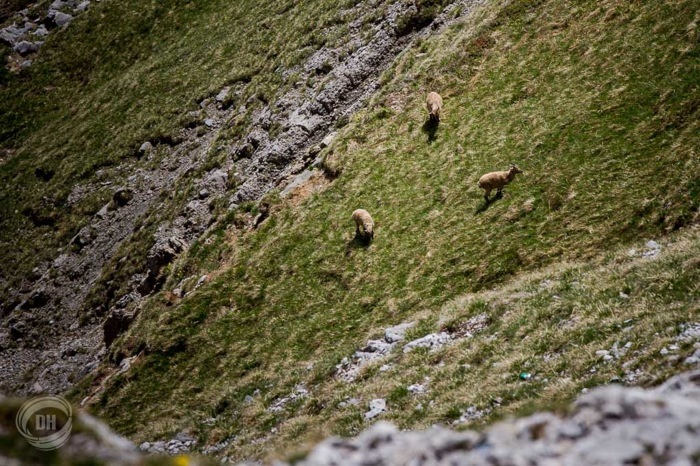 ... there was a small group of ibex grazing peacefully. 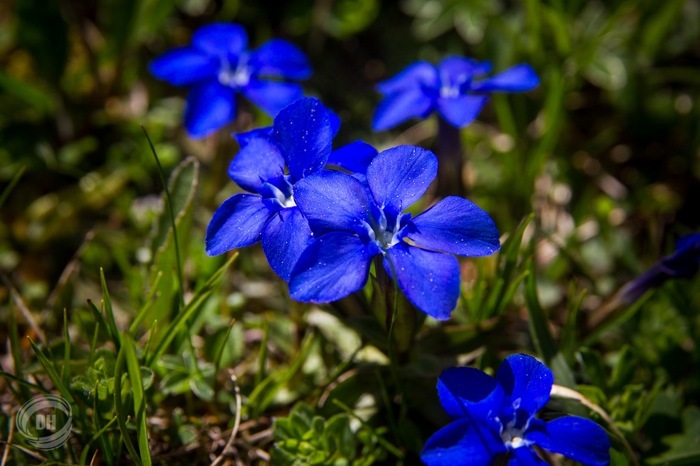 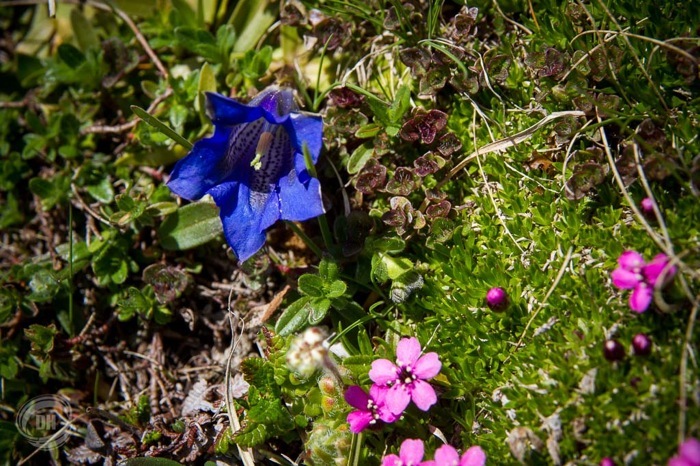 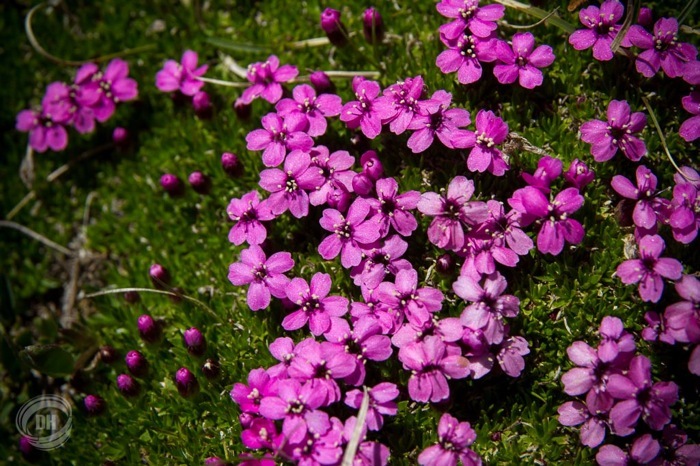 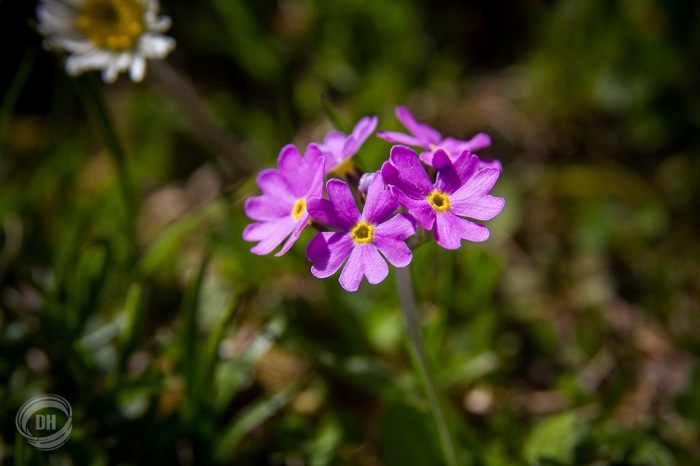 All along the way, there were many beautiful alpine flowers to be seen. 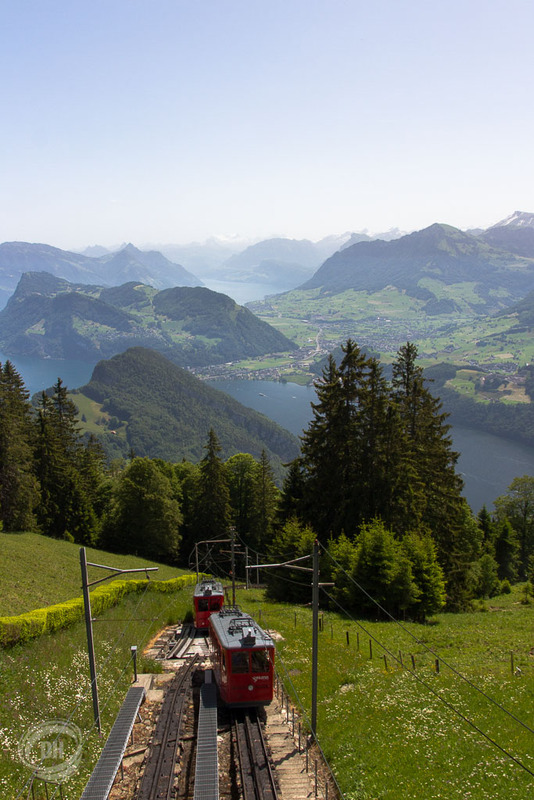 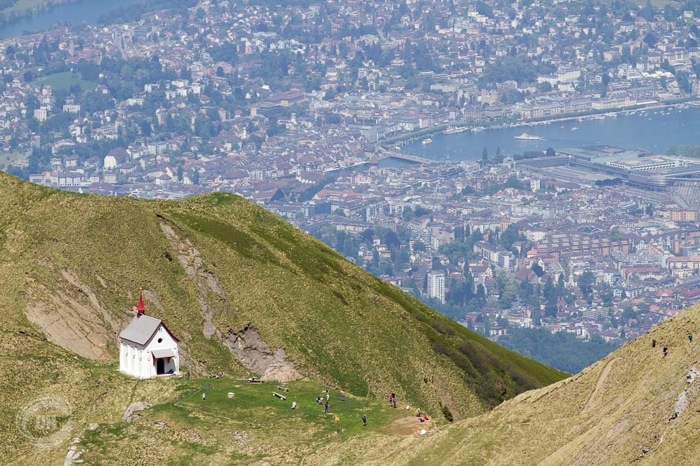 Finally, after having reached the summit, there was a great view towards Lucerne, the city being at the foot of the mountain.